We've written about Barrell Craft Spirits many times over the years and called out numerous Barrell Bourbon Batches as absolute must-haves. We’ve noted that their premium products aren’t necessarily inexpensive, but more times than not, well worth their near $100 price tag. But in the big bourbon picture, Barrell Craft Spirits is probably leaving money on the table compared to what many companies charge for their so-called premium products. 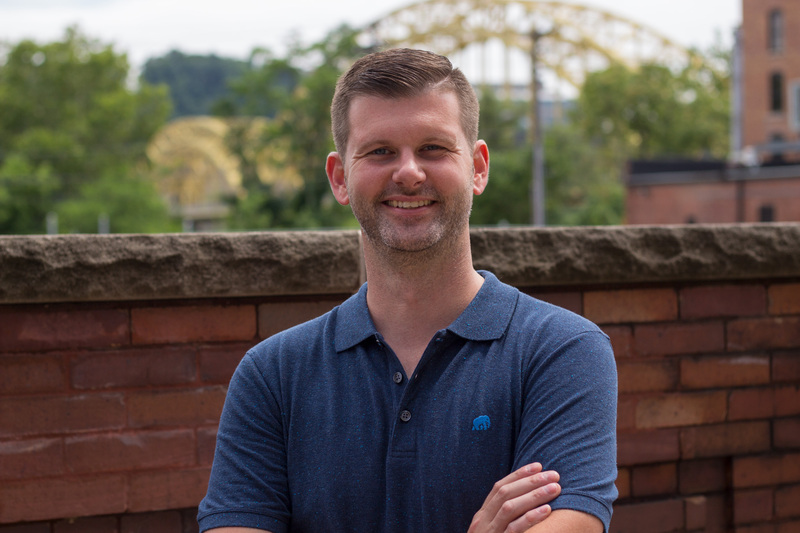 How does the company introduce a more premium product and convince their customers to spend even more when they’ve already worked so hard to market a premium product already? The answer is simple - they release a product that does the convincing for them. Barrell Craft Spirits’ new ultra premium line of spirits is simply called by the company's namesake. This no nonsense approach to naming shows how confident they are about what they’re filling their bottles with. 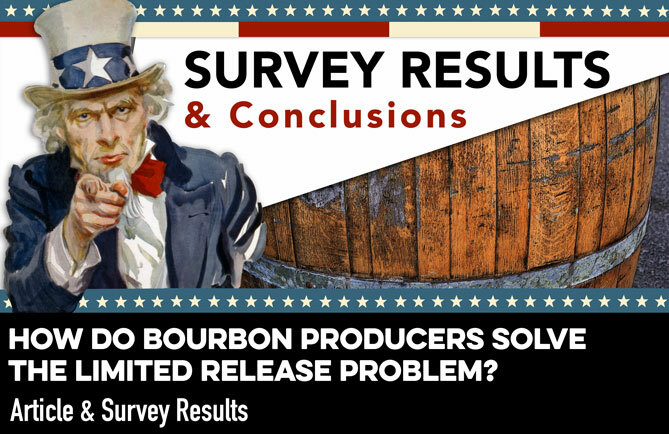 That’s a good thing, as limited release bourbon in general saw a dip in quality over the past few years, but bounced back in 2018. Yet a consumer may still ask, what makes these spirits any different than their already premium and ongoing batches? They’re in the same proof range and many are sourced from the same distilleries. What makes these so special? Of course that can be said of any limited release and is an oversimplification of how companies market different quality products. What makes the Buffalo Trace Antique Collection so much better than the standard bottles that many of them are extensions of? It all comes down to curation, blending, sourcing (in some cases), and probably at times, pure grit. 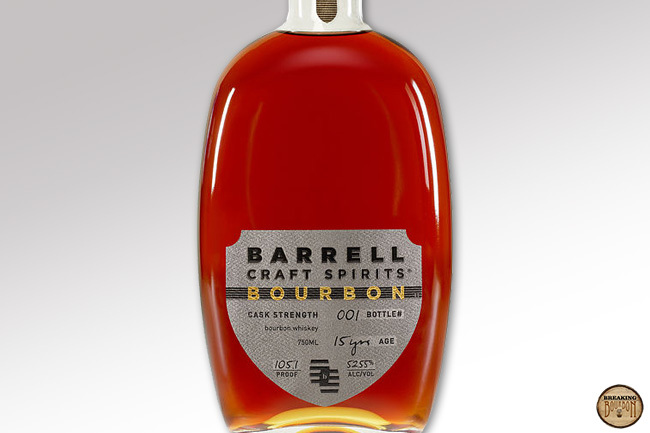 Joe Beatrice and Tripp Stimson have proven this with their releases over the past five years, solidifying Barrell Craft Spirits’ place as one of the best in the blending business. Yet knowing this before going into this tasting, I still wasn’t completely sold on a $250 Barrell product. 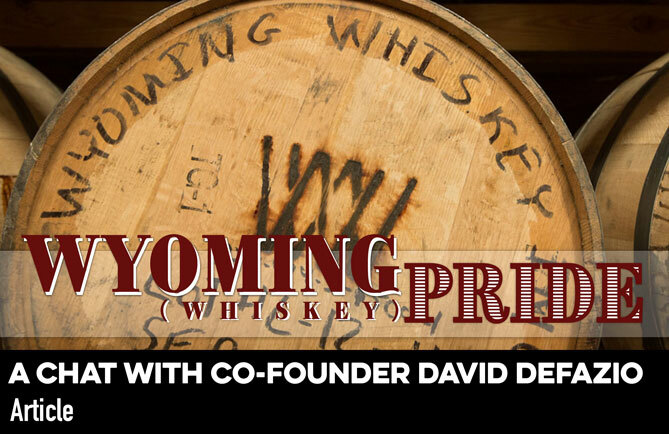 Track record be damned, $250 is a lot for any bottle of whiskey (or rum), and I come with reservations about any whiskey that expensive. Not only does a whiskey have to woo me, but it also needs to impress me and make me believe it’s so special that I can’t live without it. Good luck expensive spirits, lets see what you got. ‍Nose: A strong fruit-filled burst of strawberry, plum, whipped cream, and pecans. It’s nicely layered, with the scents given ample room to breathe and develop. Punctuated with sweet and vanilla-oaked roundness throughout. ‍Palate: A nicely integrated set of sweet and savory flavors grounded by a mellowing of oak. A slow rollout of cherry, honey, and caramel is nicely contrasted by leather, and cocoa. ‍Finish: A slow ramp up, yet manageable amount of heat that interjects spice, mild dryness, oak, and a degree of finality. ‍Overall: I’m shocked by it defying my expectations and overly impressed by its complexity. I was not expecting this, as few bourbons manage this elegance. A beautiful marriage of restrained sweetness, mellowed oak, and balanced heat. A true standout of its time. ‍Nose: Typical whiskey aromas of caramel, vanilla extract, and seasoned oak upfront, which thankfully take a backseat to a more exciting array of red fruits. Simple at first, but it quickly opens up to reveal a more complex and sweet side. Nicely constructed. ‍Palate: A wide range of flavors hit at once. Sweet apricot and cherry are blended with cocoa, cinnamon, and mild spice. It’s well balance for such a flavorful sip. ‍Overall: There is a lot of flavor packed into what is overall a nicely balanced and well presented whiskey. Madeira finish tends to have a beneficial impact on whiskey, which is why you see it used quite often. It’s hard to say where the whiskey ends and the finish begins and that’s the key here. My guess is the Madeira finish helped sweeten and round out some of the 25 year old whiskeys rougher parts, just like any great finishing process should do. By no means is the finish understated, it’s very much present, but mild overall making for an excellent whiskey. ‍Nose: A lively blend of apricot, pineapple, green apple, cream cheese frosting, fresh lumber, and oak. It easily draws one's attention as the sweet fruit-filled blend is very alluring and satisfying. ‍Palate: It carries honey and lemon notes though an amalgam of molasses, clove, and star anise. It’s a tasty interplay that presents its depth of flavors well. ‍Finish: Burnet brown sugar, cinnamon, and oak are both long lasting and satisfying as this warm finish comes to a close. Heat is present, but manageable and necessary. ‍Overall: This is a nicely crafted and complex rum. Where Foursquare often gets sung with rightful praise, its flavor can be quite overpowering often sticking with you (sometimes too) far after you finish your sip. 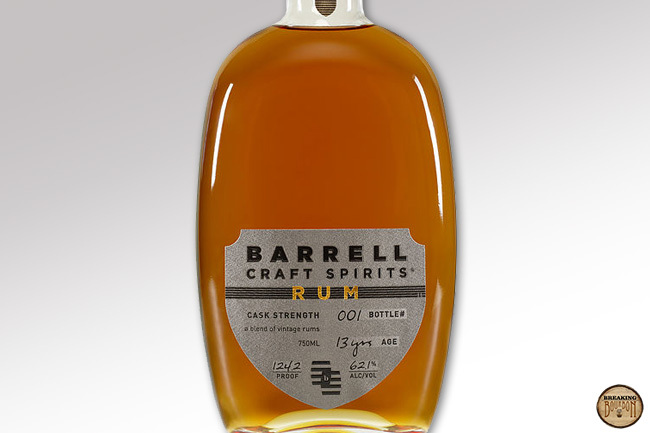 Barrell Craft Spirits’ Rum seems to have been created with a softness in mind. It’s blend surprisingly doesn’t sacrifice complexity or proof in order to accomplish this. It’s an easy drinking rum and that will most likely be the case for most people. In all truths, if I had to pick just one BCS, the rum wouldn’t necessarily be the first one to be eliminated. That’s saying a lot coming from a bourbon diehard. Going into this tastings, I figured Beatrice and Stimson taste a lot of barrels for all of their products, and they comes across a few honey barrels from time to time. I expected this new premium line to be at minimum, on par or a bit better than some of the best Barrell Batches they’ve released. While this turned out to be certainly true, I just didn’t expect the extra level of complexity, refinement, and sophistication these spirits exhibit. I’m sure everyone wants to know where I would rank these on our rating scale. It seems lately we rarely taste bourbon that enters the four barrel range. I would easily put these above that and I’ll leave it at that for now. 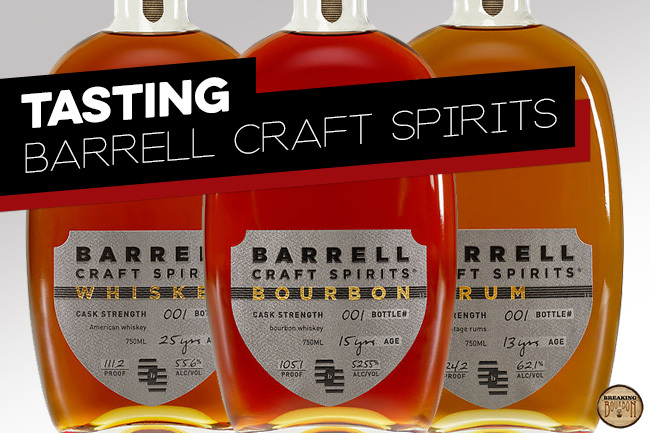 Their price point is still a major factor, but if you’re comfortable spending $250 on a bottle of whiskey (or rum), these first releases in Barrell Craft Spirits’ line are some of the best in class on the market right now. ‍The samples used for this review were provided at no cost courtesy of Barrell Craft Spirits. We thank them for the samples and for allowing us to review them with no strings attached.